There are seemingly a million food blogs out there, so it would be next to impossible to pick 10 favorites. So instead, we combed through our reading list to find a collection of sites that you might not be reading… yet. 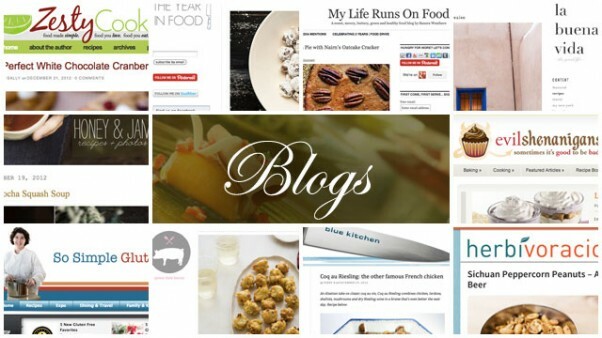 You’ll want to check out each of these blogs and add them to your regular reading list.